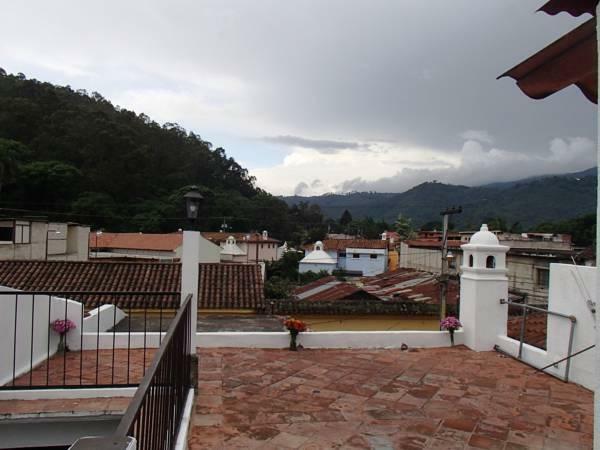 ﻿ Book Mosaico Bistro & Lodging (Antigua Guatemala) - 2019 PRICES FROM $32! Located steps from La Merced Church, and 650 metres from Antigua main square, Mosaico Bistro & Lodging features free Continental breakfast, rustic architecture and views of Antigua. The rooms and dormitories offer wooden furniture and tiled floors. 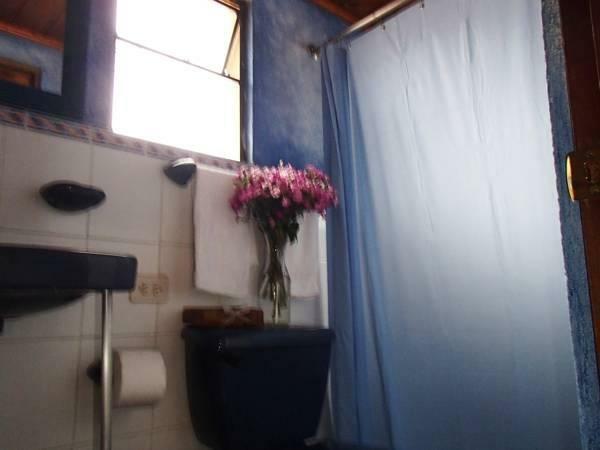 The bathroom can be private or shared. Free Wi-Fi is available throughout. Guests at Mosaico Bistro & Lodging can have special rate at the Terraza restaurant and bar. Other options can be found within 200 metres. This property is 500 metres from Capuchinas Convent and 300 metres from Arco de Santa Catarina Arch. Guatemala International Airport is a 45 minutes’ drive away. Please note that this hotel only accepts Visa credit cards for the moment, for deposits and payment. Please NOTE that a 7% fee will be charged when paying with credit card. Please inform Mosaico Bistro & Lodging in advance of your expected arrival time. You can use the Special Requests box when booking, or contact the property directly with the contact details provided in your confirmation.